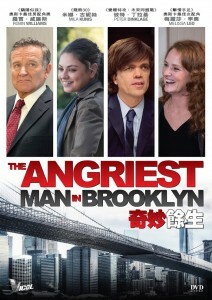 Robin Williams delivers an unforgettable performance as Hernry Altmann, a perpetually grumpy man who?s angry at the world ? and everybody in it.? 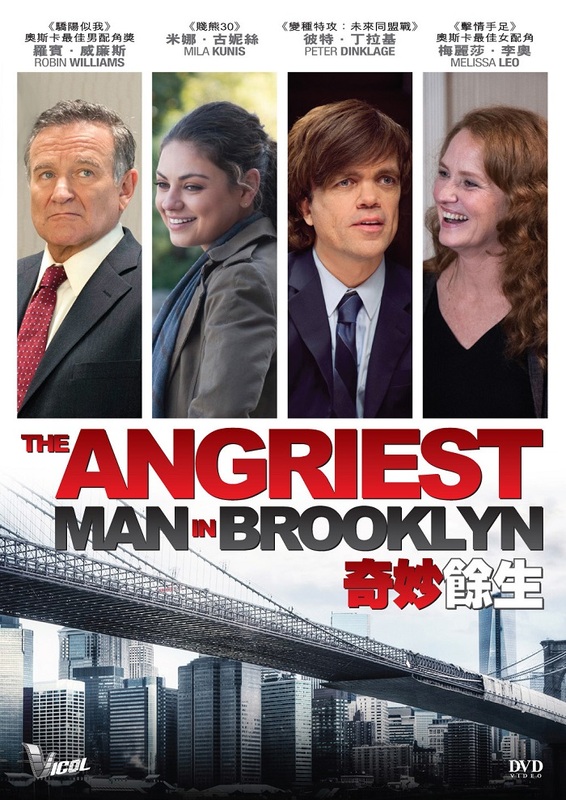 Henry?s mood goes from bad to worse when he?s diagnosed with a brain condition, and a doctor (Mila Kunis) abruptly tells him he has only ninety mintes to live.? Shocked, Henry suddenly decides to make amends with all the people he has hurt, rushing off on a wild ? and often wildly funny ? journey across New York that will touch the lives of everyone he meets.